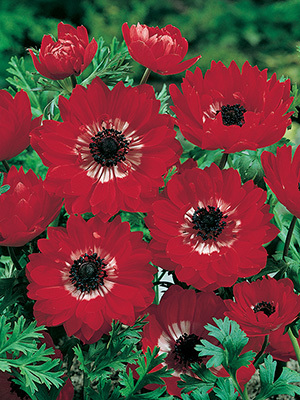 St Brigid anemones are the double flowering strain. The Governor is a strong red colour. Large 4/5 grade.